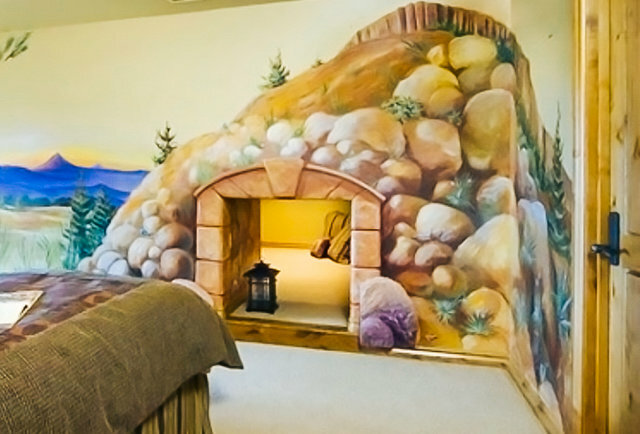 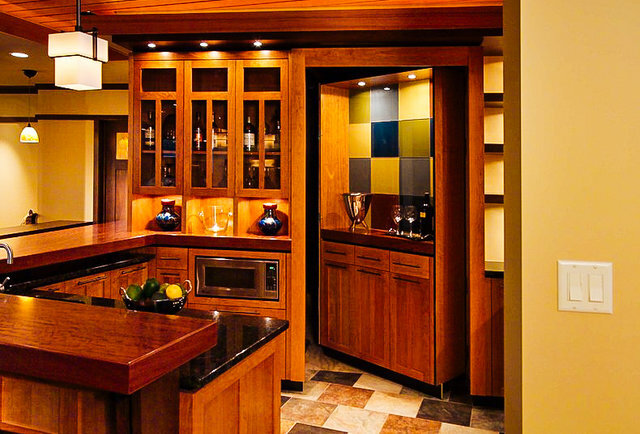 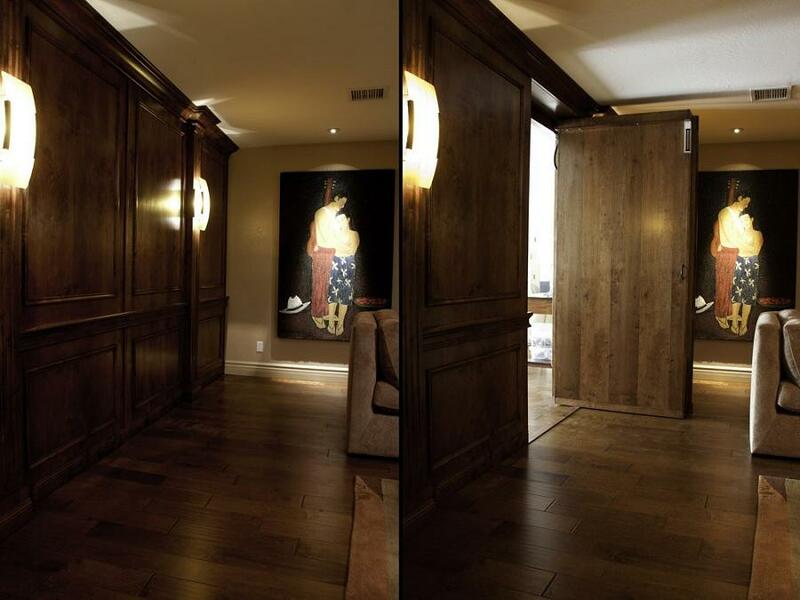 30 Cleverly Hidden Rooms You would want In Your Own Home. 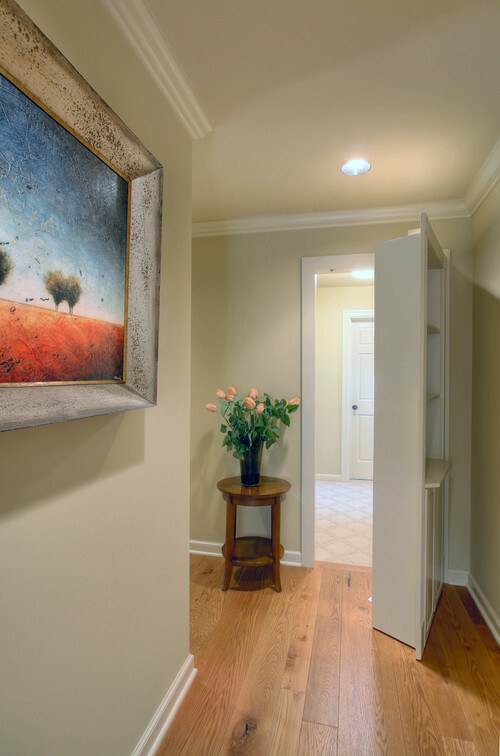 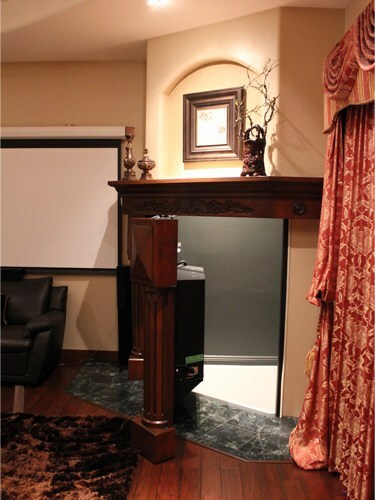 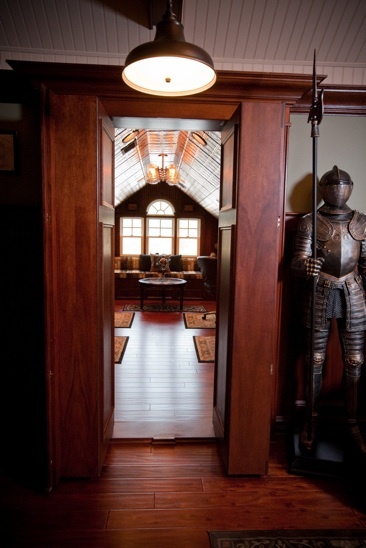 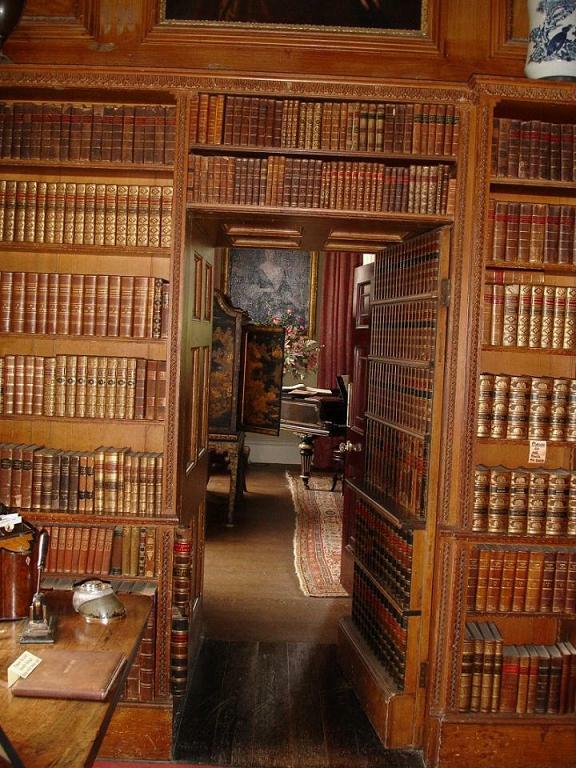 Have you ever been fascinated by hidden rooms or secret passageways? 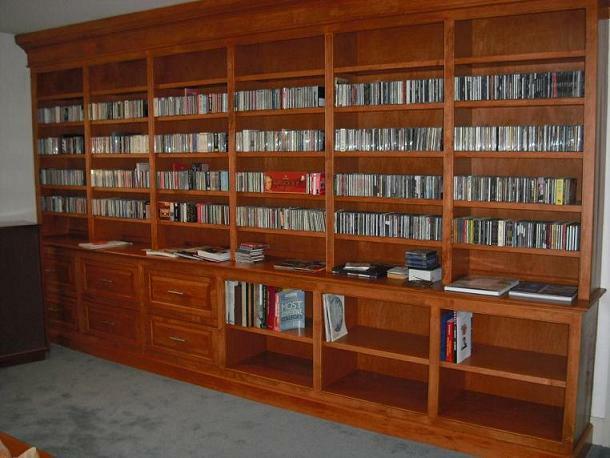 Or did you ever dream of having these when you read about them or watched them in a movie? 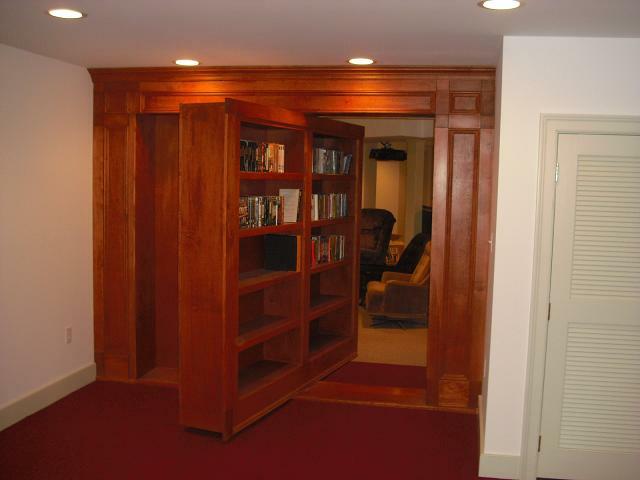 But what we have are real hidden rooms and secret passageways in few homes around the world. 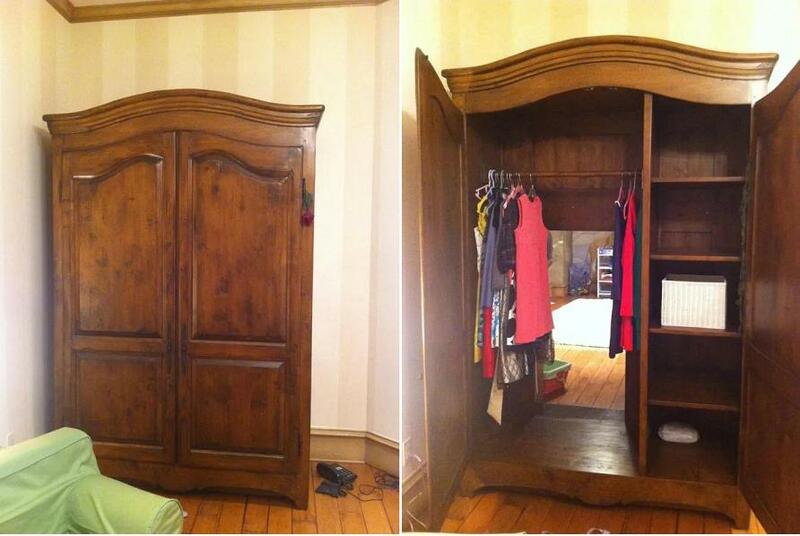 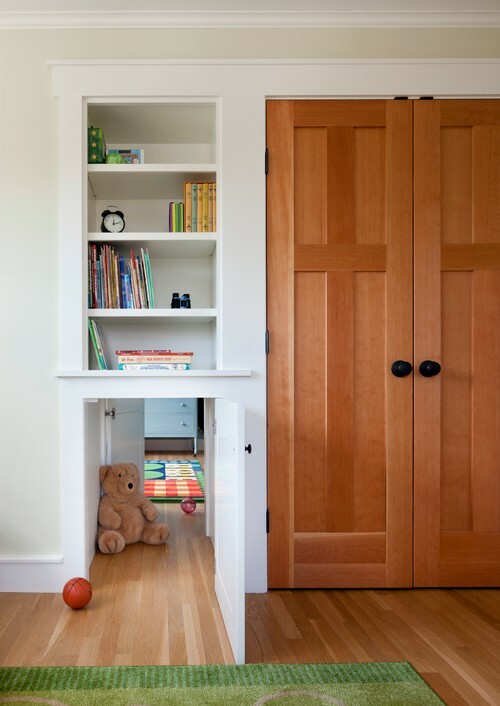 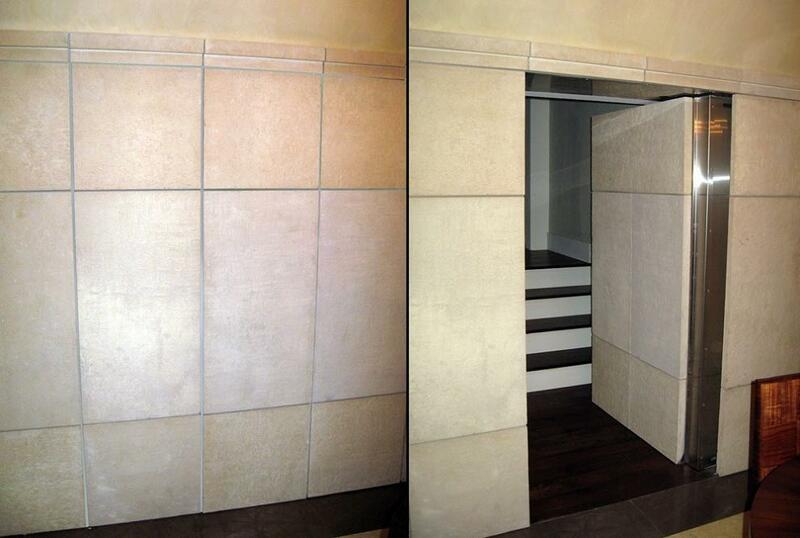 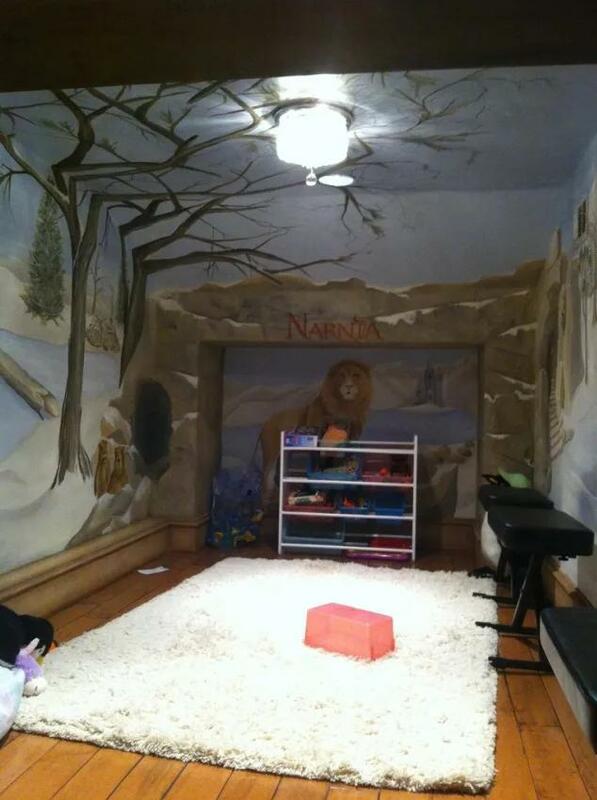 Kid’s Play Room: A secret door inside this wardrobe leads to a Narnia themed playroom. 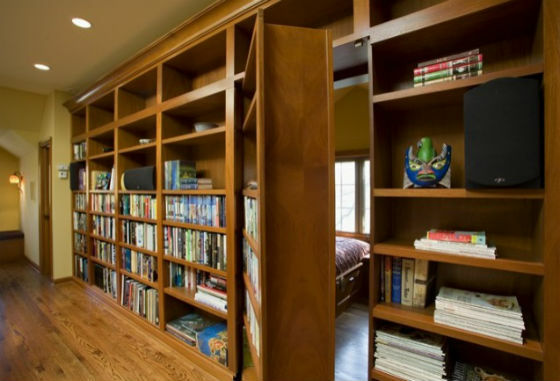 Secret Revolving Bookcase Entry Retreat: The hidden room is a part of a European-California influenced Customized Home that sits on a hillside of Saratoga Lake. 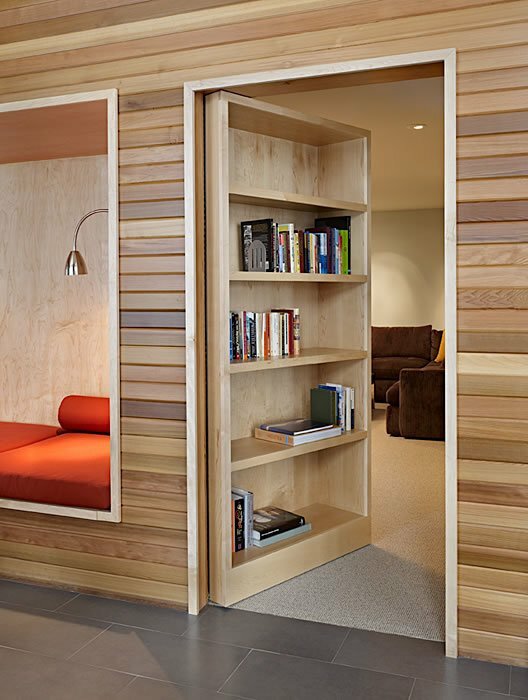 Secret Revolving Bookcase Entry: The customized shelving for an extensive CD collection is a revolving shelving unit disguising the entrance to the office. 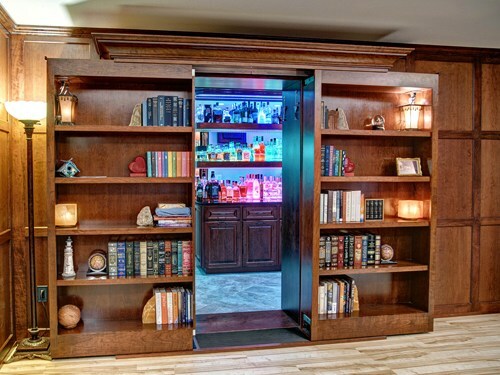 Secret Room Behind Bookcase Door: A hidden bookcase door leads to a secret room to have your favorite beverages and unwind. 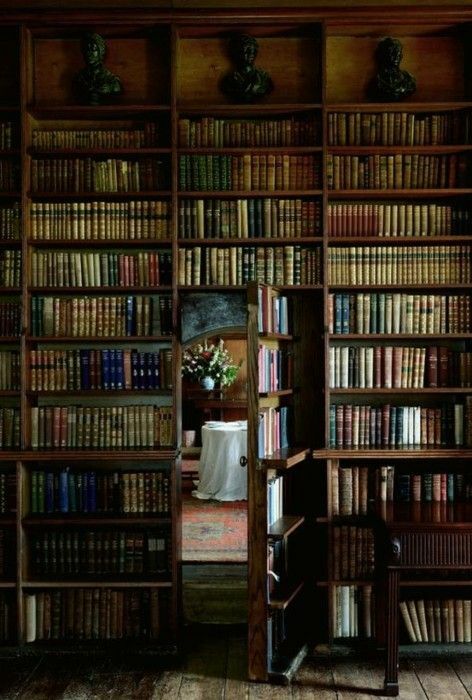 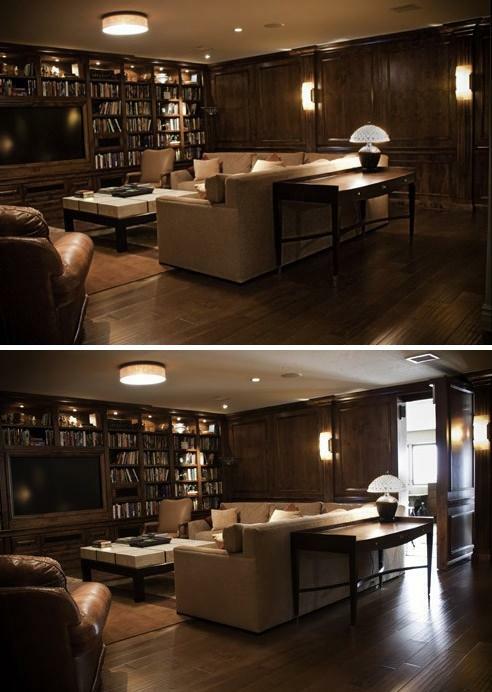 Hidden Room In Library: A secret passage in a library that opens to reveal a room with table for two. 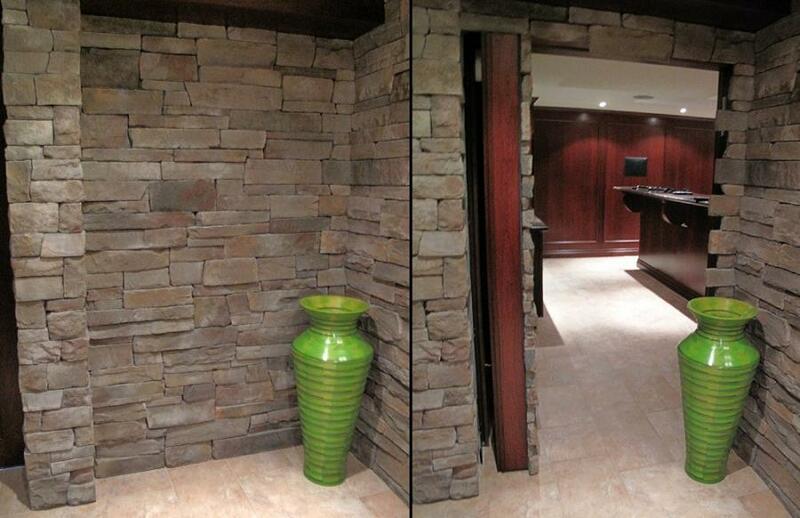 Stone Door: The stone door leads to the hidden room. 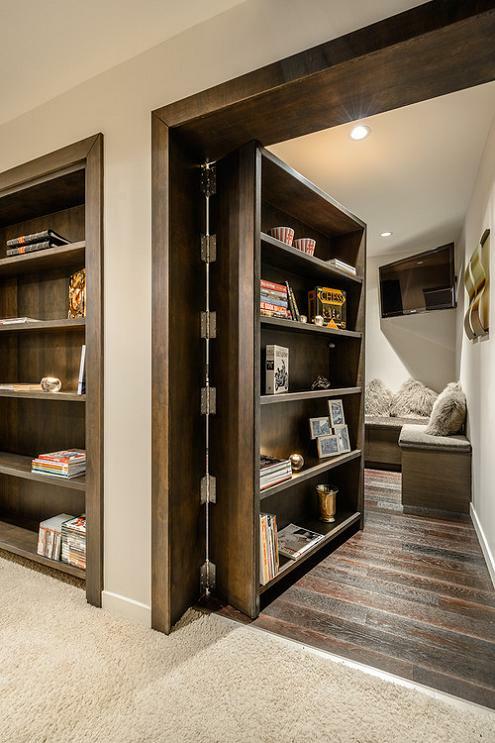 Bookshelf Door: The bookshelf door makes a doorway into a hidden room. 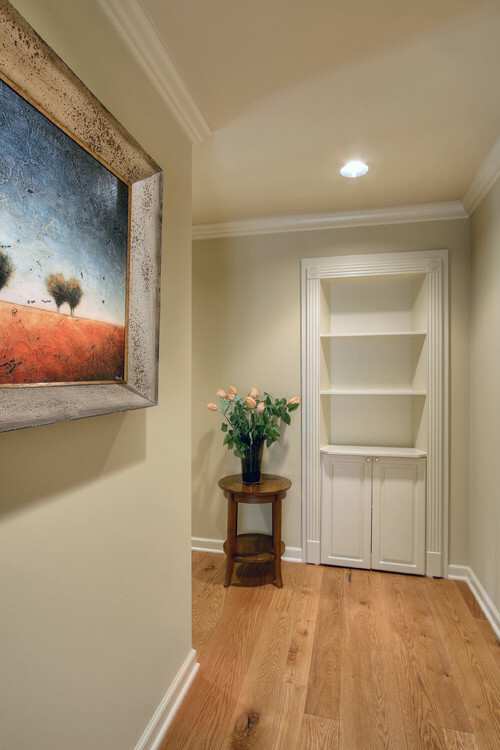 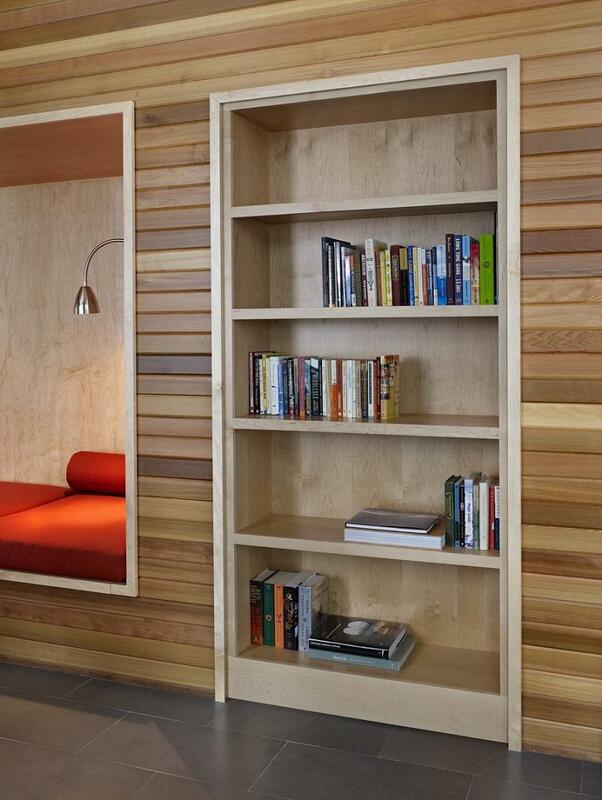 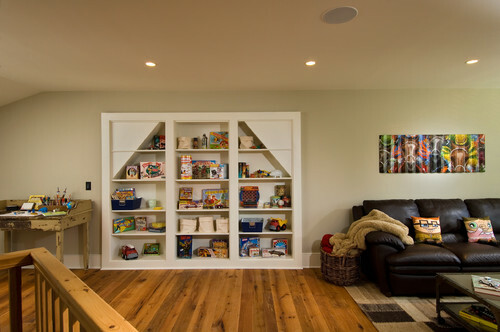 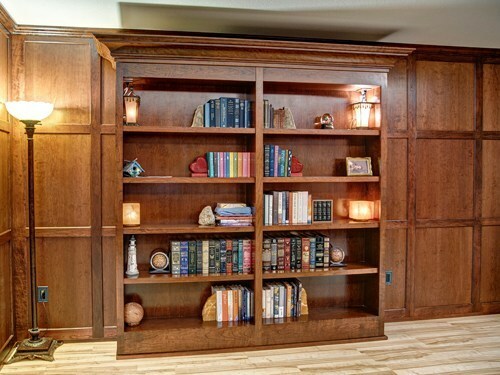 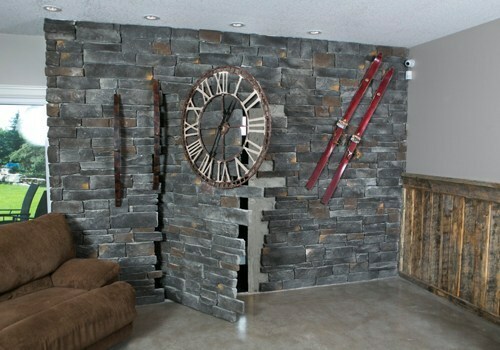 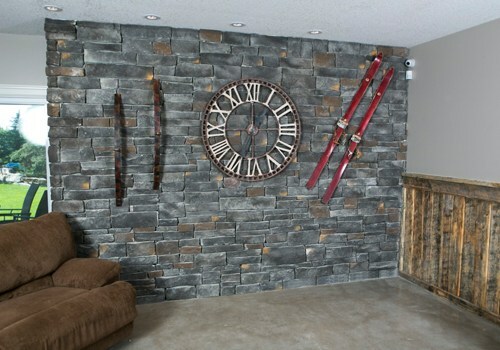 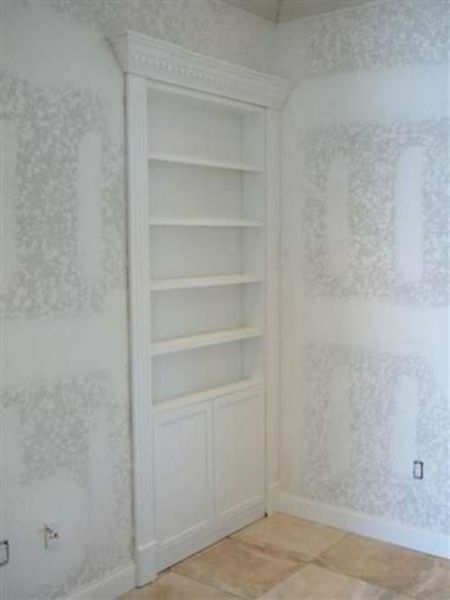 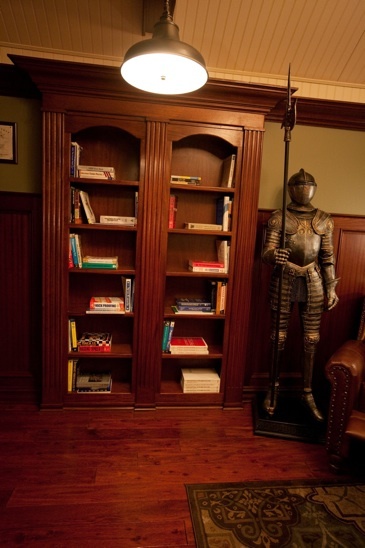 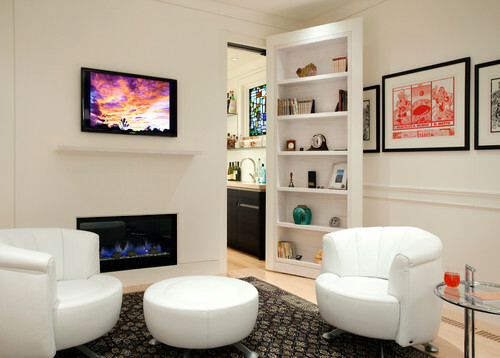 Wall Bookcase: The wall bookcase leads you to the outside of the house or into another house? 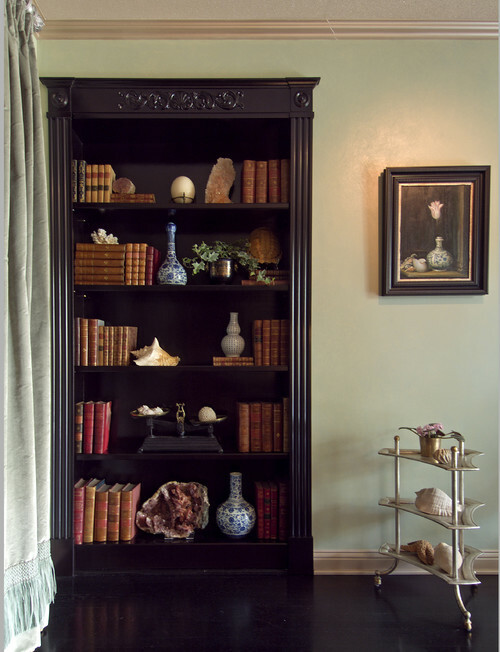 Collector’s Retreat: A classy bookshelf gives you access to your special collectables. 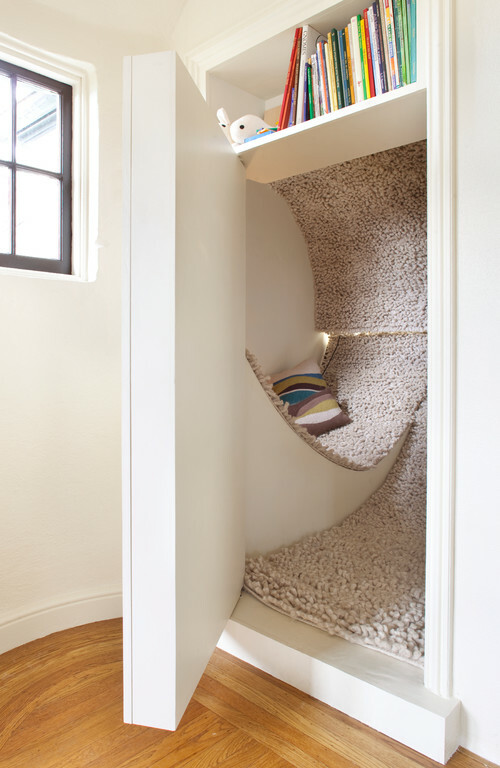 Hidden Reading Corner: A hidden reading corner covered with a cozy carpet and cushions looks cool. 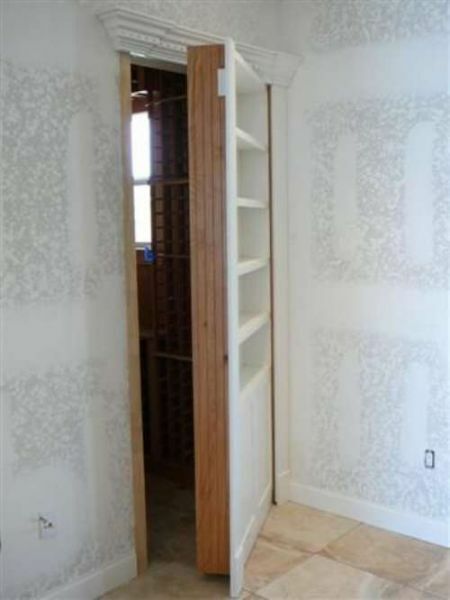 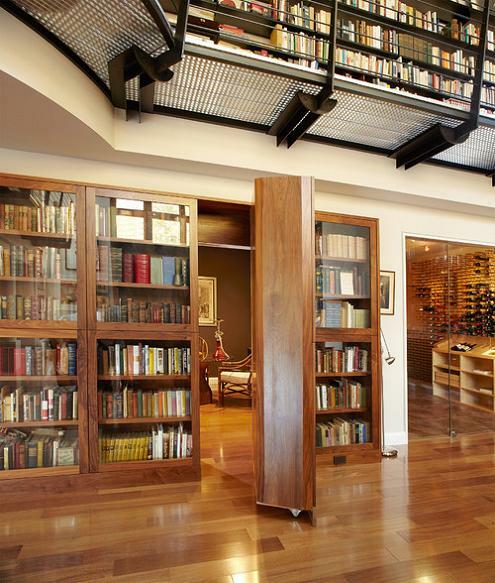 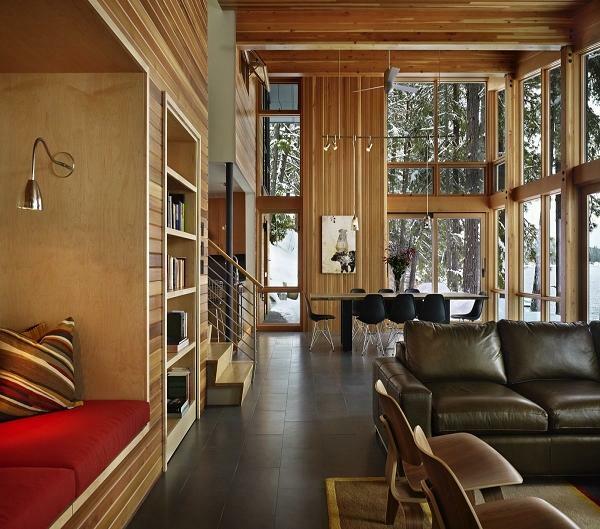 Last House on the Left: A movable bookcase in the living room gives access to hidden beverages. 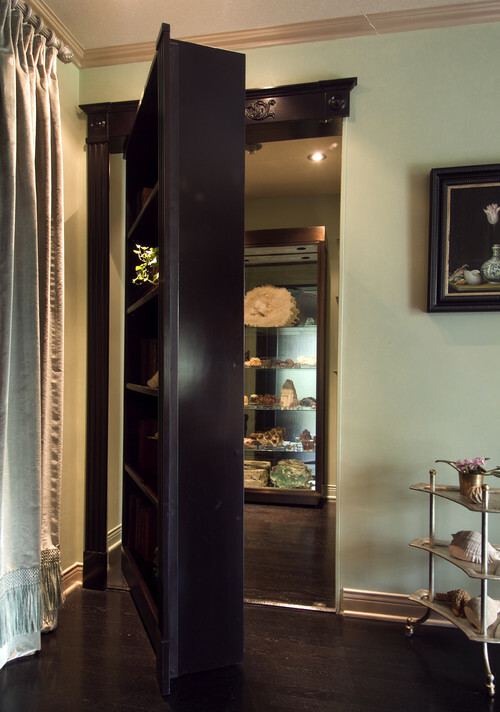 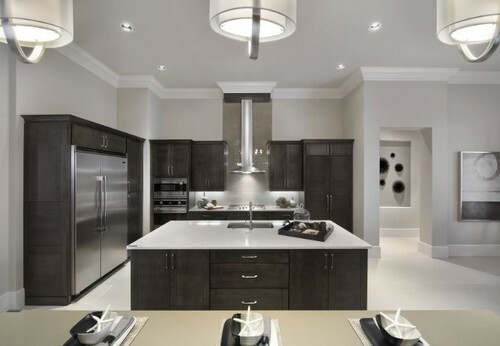 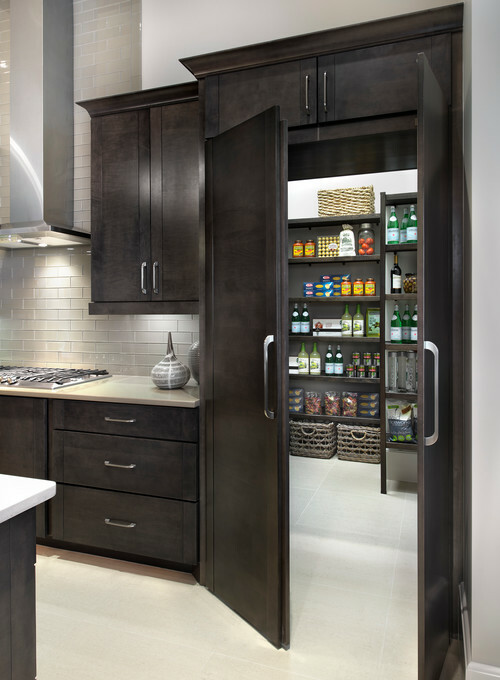 La Castille: The ordinary looking cupboard door gives access to hidden pantry inside. 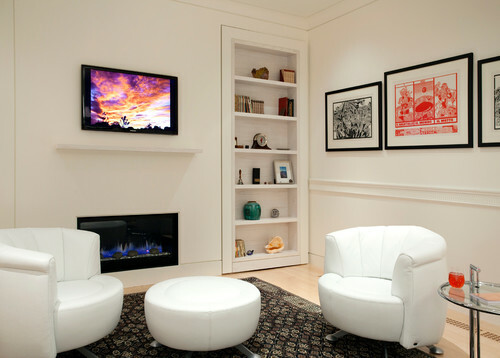 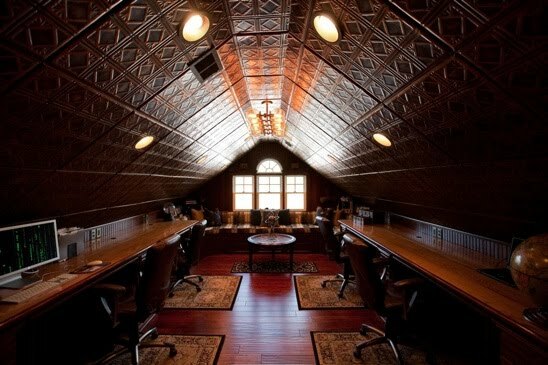 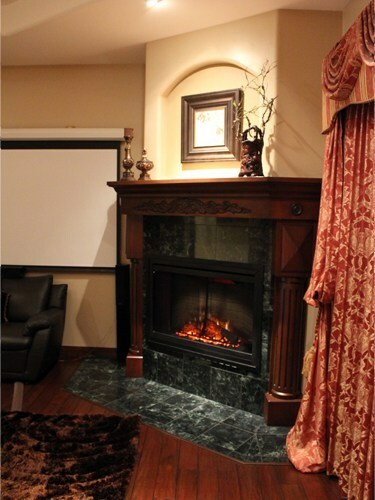 Private Office: If you are looking for some private space, this can be it, right through your reading room. 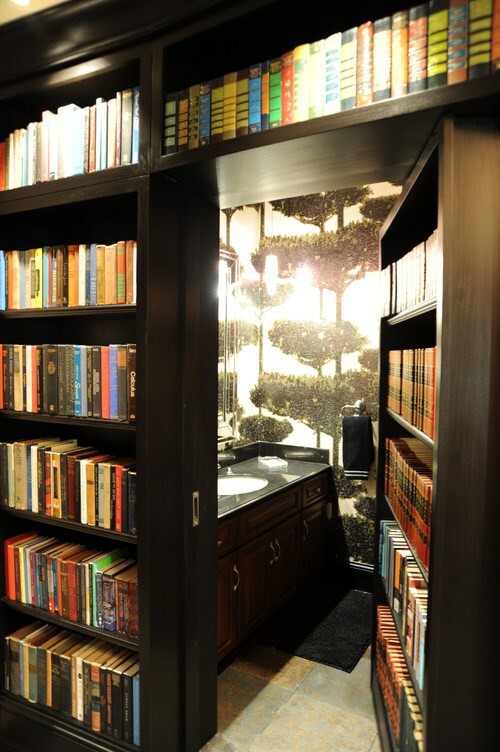 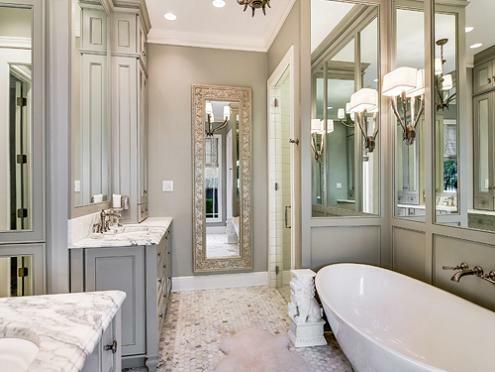 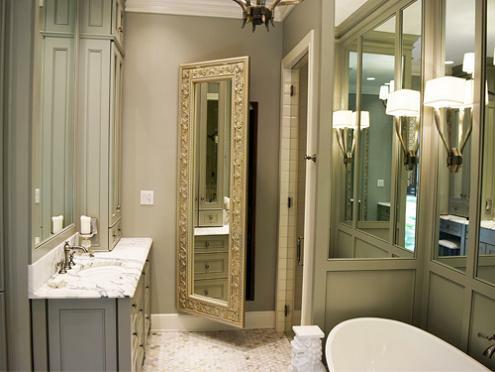 Hidden Bathroom: Guests are definitely off list from use of this bathroom. 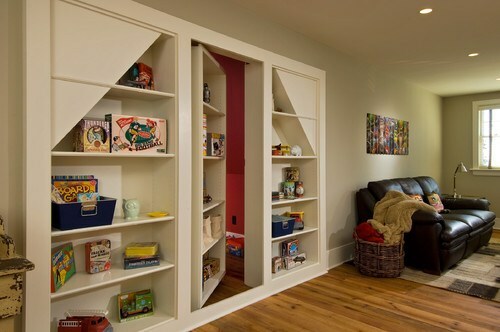 15 Best Hidden Safes For You.